[Limited edition] Touch the forest, touched by the forest. The special edition of "Touch the forest, touched by the forest." 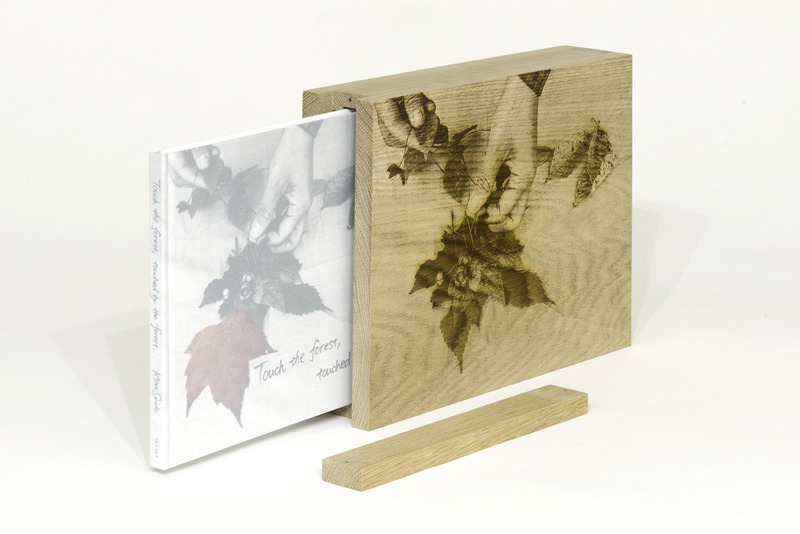 includes a wooden case which is laser-burnt as photography for touching the warmth of nature. Publisher: AKAAKA Art Publishing Inc.